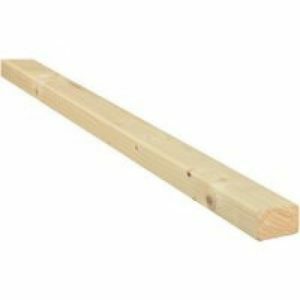 Scant wood is a semi plained white wood timber. CLS is a semi plained white wood timber all 4 corners rounded. Treated batons are either tanalised or vac vac treated, depending on application……please ask. White wood soft falling is a general quality deal not joinery quality. Easy edge is as CLS but better quality. Please note other thicknesses and widths and varying lengths for availability. Our quality carcassing timber is ideal for all kinds of structural work that won’t be visible once construction is completed. 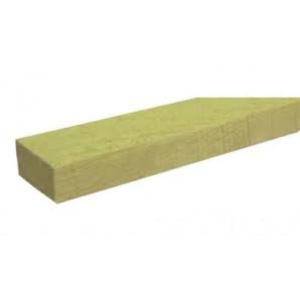 Whether it’s roof trusses, joists or decking support, we can supply the right material for your project. Although carcassing wood is an essential element of most major construction projects, the variety of types and options can be daunting. Take a look below for the basics, but if you want to be sure before you buy, don’t hesitate to ask – our expertise is just a phone call or email away. Call us on 0161 834 6789 or alternatively, send an email enquiry to theos@theostimber.co.uk. Carcassing timber can be either treated or untreated. Treated timber is a popular choice, since it offers superior strength and increased protection against fungus and rot. This means lower maintenance demands for you, and a longer life for your wood. But the type of treatment depends on exactly what you’re using the wood for – an outdoor project might require waterproofing, whereas indoor construction might be better served by a different treatment. We offer two different treatment options – Tanalising and VacVac – so you can choose the one that best suits your project. The process of grading timber involves drying it in a kiln, which removes excess moisture and enhances the wood’s durability and strength. This makes graded timber suitable for load-bearing uses where ungraded wood might not be up to the job. Graded timber comes in a variety of strength classes, which are determined by careful testing of the wood. If you’re not sure which is best for you, get in touch and we can help. 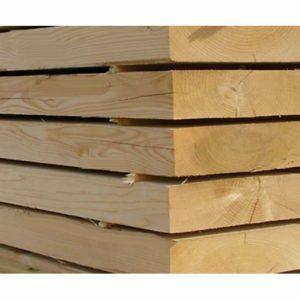 We have a number of different timbers available to choose from, including Scant wood, a semi-planed white wood timber, and Canadian Lumber Standard (CLS), another semi-planed white wood which comes with all four corners rounded. 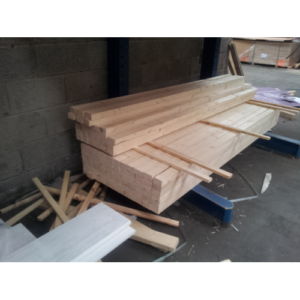 We can also supply treated battens. The thickness, width and length of the timber you need will also depend on your specific project, so take size into account when you’re deciding on your carcassing timber. Whatever your project and whatever your needs, you can rely on Theo’s Timber. We’re a family-run Manchester based business supplying high-quality timber throughout the North West, and we have plenty of experience and a broad range of stock. We pride ourselves on our high level of service, and nothing makes us happier than helping our customers. For projects big and small, choose our carcassing wood and feel secure in the knowledge that you’re getting the best.